So it is time to quit and you have made the commitment to give up smoking and take charge of your own health. You have tried going cold turkey but the nicotine withdrawal has you reaching for a smoke within 24 hours because you feel less than your best. So you have decided to use nicotine gum to help you curb your nicotine withdrawal so you can focus your efforts on stopping the ritual of smoking. Let Habitrol Gum help you quit. You’re struggling to win the battle between quitting smoking vs continuing smoking. You know that smoking is bad for your health. True, smoking affects the lungs, as well as other organs of the body. True, smoking can also be dangerous to people around you because of second hand smoking. But you simply enjoy the taste of nicotine in your mouth and the freedom of releasing cigarette smoke from your mouth to the air. But is it really so great that you choose to risk your health for that temporary sensation smoking provides? Is smoking making you poor? In money? Time or health? People who smoke tend to spend most of their spare money on cigarettes. It also takes your time away from family and friends since you need to keep heading out to the smoker’s section whenever you’re out, or popping outside for a smoke when you’re home. 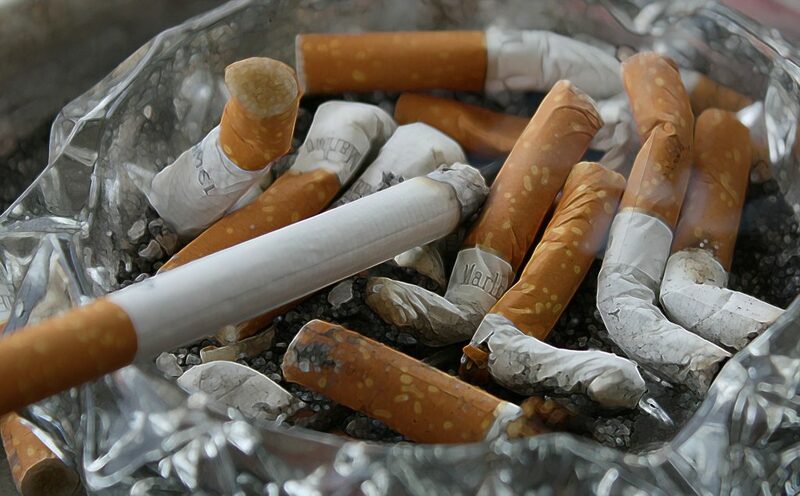 Depriving a smoker’s body from nicotine may lead to the following symptoms: Headache, nausea, constipation or diarrhea, fatigue, drowsiness, insomnia, irritability, difficulty concentrating, anxiety, depressed mood, and increased hunger and caloric intake. So how can you pursue your goal of quitting smoking but manage to cope with the cold turkey symptoms easily? What about trying Nicotine Gum. How does nicotine gum work? Nicotine gums are one type of Nicotine Replacement Therapy that tends to help reduce cigarette use while providing the body with the amount of nicotine you need to gradually stop smoking. These gums help to mimic the pharmacological effects of nicotine from smoking and assist you in dealing with nicotine withdrawal symptoms. When the gum is chewed, nicotine is steadily released into the mouth and is rapidly absorbed by the body, thus giving you the feeling you experience when smoking actual cigarettes. Chewing nicotine gum means you free yourself from the solitary feeling of having a cigarette out in the cold. You can also spend the money you save on other things that are more important to your life. Stopping smoking promotes a healthy lifestyle, supporting your lungs and other organs. What should I know about Habitrol Gum? 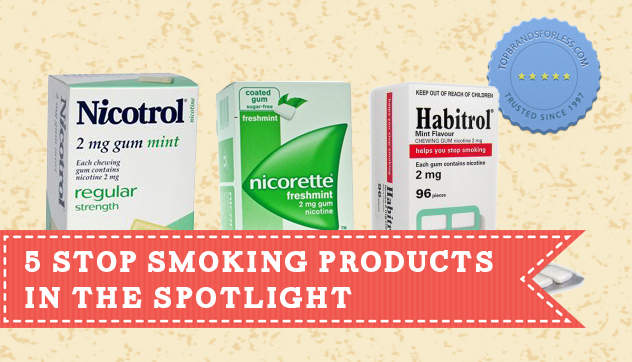 Habitrol Gums are formulated to help reduce the craving to smoke and ease withdrawal symptoms associated with cigarette use. It’s a specially formulated nicotine gum that contains one third less nicotine than the usual cigarette. It comes in two great flavors, fruit and mint, to ensure delicious pleasure while providing your body with a reduced amount of nicotine to stem cravings. Each piece of gum contains nicotine, and it comes in either in 4mg or 2mg dose, which you choose depending on the frequency of your cigarette use. The 4mg gum is for people who smoke more than 20 cigarettes per day, while the 2mg gum is perfect for those who use less than 20 cigarettes per day. It is available in 96 piece and 384 piece packs. Who can use Habitrol Gum? For smokers who are unwilling or unable to suddenly quit, the gum may be used whenever there is an intense desire to smoke to help reduce the number of cigarettes smoked, before stopping smoking completely. The smoker should attempt a reduction in cigarette consumption as soon as possible. Smokers who are unable or not ready to quit may also use the gum on occasions when they want to temporarily abstain from smoking. For example in smoke-free areas, at their place of work, on a plane, or in other situations where they cannot or choose not to smoke, yet still have the urge to smoke. 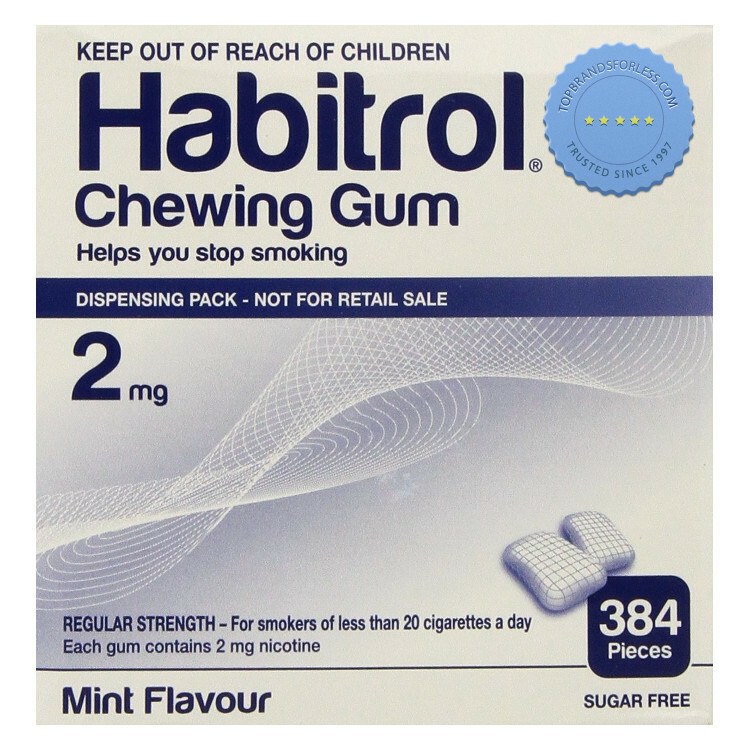 How do you use Habitrol Gum? Place the gum in your mouth and bite slowly and deliberately about 15 times, or until a strong taste or tingling sensation is felt. These sensations indicate nicotine release. Stop chewing and place the gum between your cheek and gums. When the intensity of these sensations decreases, begin to chew again. The cycle of “park and chew” should be repeated for about 30 minutes, or until the peppery taste and tingling sensation subside. 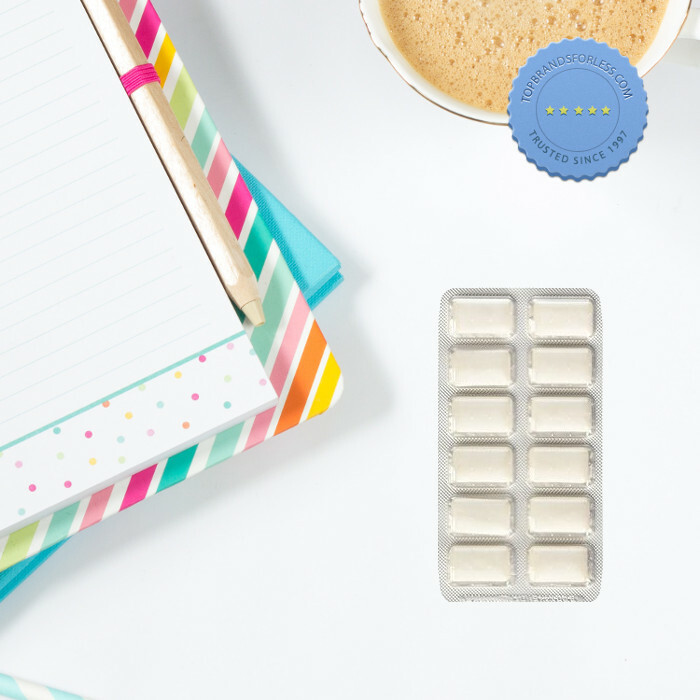 After three months, the user should gradually cut down the number of pieces chewed each day until only 1-2 pieces of gum per day are required, at which time they should stop using the product. This process may take 6 months from the start of treatment. Week 10-12: 1 piece every 4 to 8 hours. Have you tried the product? We would love to read your comments below. Do you know someone who is trying to quit smoking? If so, go ahead and share, pin, tweet or post this article to help spread the word.